Jurors reached a verdict Wednesday in the trial of a lawsuit brought by the father of a 10-year-old boy who died after contracting an infectious disease from a pet rat purchased at Petco. The jury began deliberating Wednesday morning and informed Judge Eddie Sturgeon by day’s end that it had reached a decision. The verdict will be read Thursday. In closing arguments Tuesday, an attorney for plaintiff Andrew Pankey said he should be awarded $20 million for the loss of his son, Aidan, who died June 12, 2013, just two weeks after his grandmother bought the pet rat from a Petco store in Carmel Mountain Ranch. John H. Gomez, an attorney for the plaintiff, told the jury that Petco knows the rats it sells are likely to carry “rat-bite fever” and burying information about RBF on the back of a companion animal card. 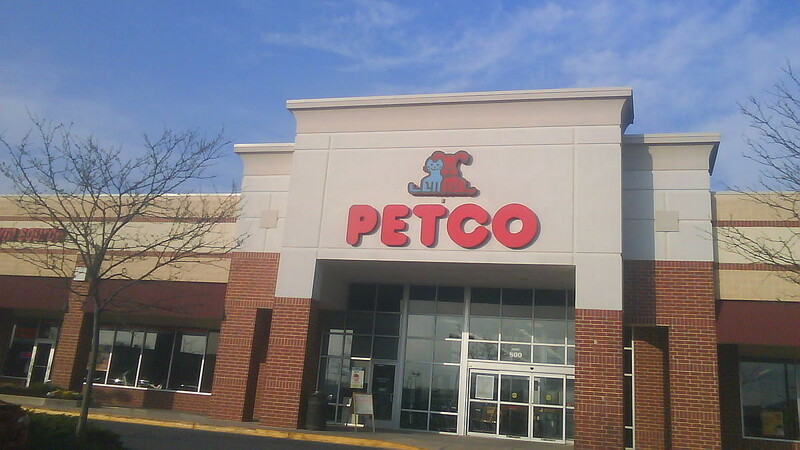 Gomez said there was no way to predict if a consumer was going to get an infected rat from Petco, which he said could have tested each rat before sale or stopped selling the rodents altogether. She said there was no evidence to support Gomez’s contention that there have been 200 separate claims filed with Petco about people contracting RBF.